The Canada Revenue Agency took its electronic filing system offline Friday. Several digital services to file taxes have been shut down indefinitely. In a statement to CTV News, the CRA said it became aware of an Internet vulnerability affecting servers used by websites worldwide. “The CRA takes the protection of Canadians’ tax information very seriously. 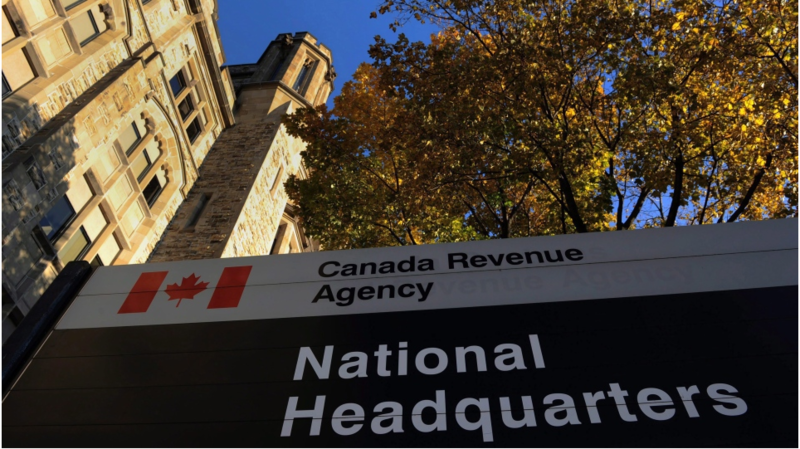 The confidence and trust that individuals and businesses have in the CRA is a cornerstone of Canada’s tax system,” said spokesperson Patrick Samson. Winnipeg privacy lawyer Andrew Buck says the disruption is concerning, but is also good news. He said it’s a sign the CRA is proactive and taking the security of personal information seriously. "I think what we can take from all that is, behind the scenes, the gears are turning. There is an investigation, they are trying to get a handle on what's going on right now," said Buck. The CRA isn't aware of any personal data being compromised and continues to monitor the situation, but tech expert Mike Agerbo is still skeptical. “If I was a consumer I, wouldn’t be filing any CRA information until they give me the green light and an explanation into what happened,” said Agerbo, who also hosts a television show called GetConnected. The CRA said websites were shut now as a precaution, not a hack. People can still fill out tax forms. They can't press send. If everyone tried to send their forms over the website accountant Sanjeev Desai with BBS Accounting said it could create a backlog. “To me, the backlog is going to be on the days when we are trying to upload. Will their servers be able to hand the mass upload?” said Desai. The Canada Revenue Agency said services will stay offline until any security vulnerability is eliminated. Spokesperson Patrick Samson said it's not clear yet if Canadians will get an extension to file their taxes. The deadline to file personal income taxes is April 30.